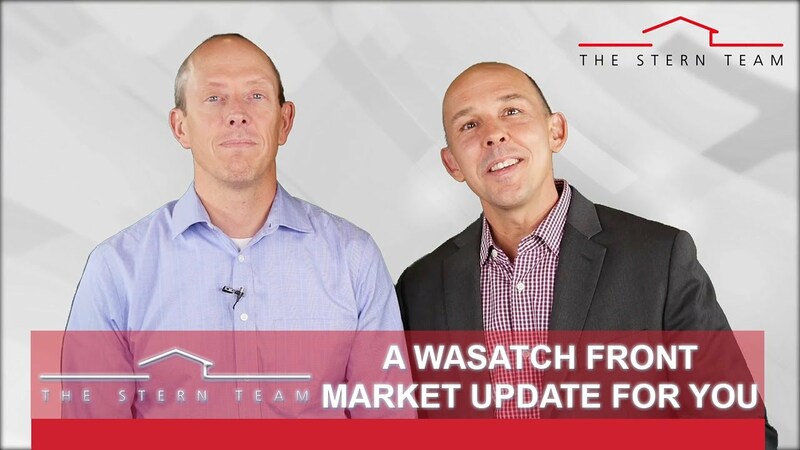 The Wasatch Front real estate market has changed a lot in the past year. 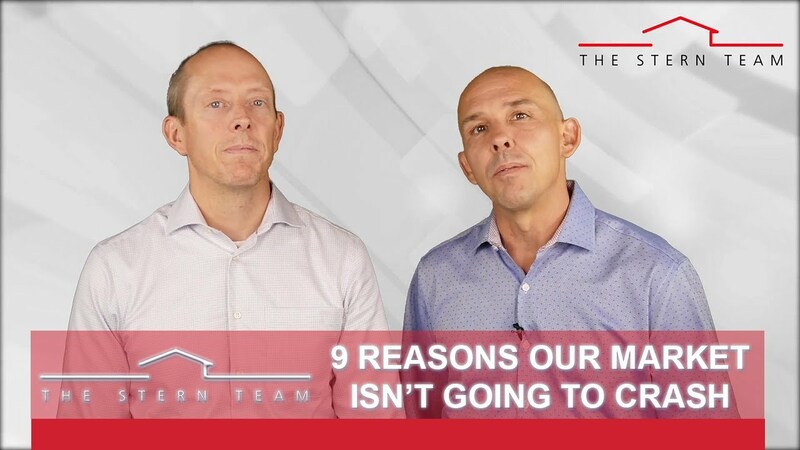 Here are the most notable changes that we’ve seen since this point in 2017. 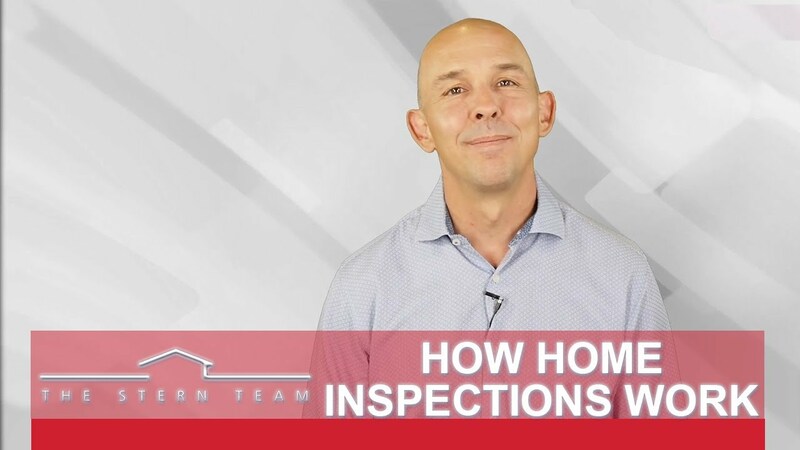 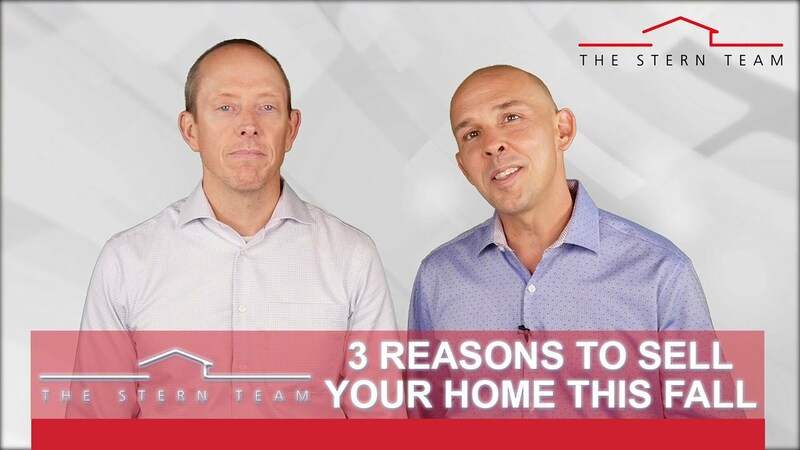 There are a few things you should know about home inspections to really understand how they benefit you. 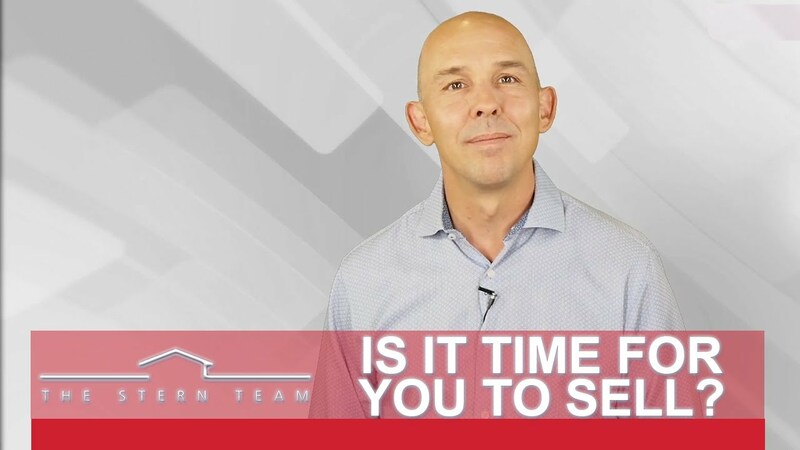 If you’ve been wondering whether it’s time to list, the seven signs we’ll share today may help you answer that question.